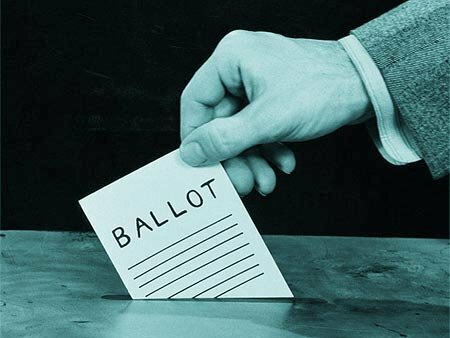 Is the unanimous secret ballot still needed? One of WB Milliken’s concerns is that by allowing only one “black ball” to disqualify the candidate for membership, we are depriving Freemasonry of worthy candidates who should be amongst our ranks. WB Milliken further explains that modern society has changed dramatically, in large part due to the transient nature of our country. This has resulted in a case where we don’t all know one another like times past. Thus he argues the need for a unanimous ballot shouldn’t be required and that the investigating committee should be empowered to make a decision of the potential candidates’ worthiness to be a Mason before it would come to a lodge vote. The committee would be well trained in how to screen the candidates and would take input from the members of the lodge in their knowledge or concern of the candidate. In my view this would be a fundamental change of principal of the Masonic Lodge, which each member is on the level with their brethren. In other words by empowering the committee with the decision versus using the ballot box with a secret ballot, the individual brethren would not be equal and cause an imbalance of power within the lodge. It is the duty of the WM to vigorously enforce the processes: ensure the petition is properly submitted, appointed a competent investigation committee and explain their duties to them, ensure a report back to him and a proper balloting process in the lodge.